As an educator, I have often found myself having to look for extension activities for my gifted and talented students. The challenge for teachers is finding activities that will truly engage and stretch the capabilities of these learners. Thankfully, the internet is a great resource for teachers to find new ideas for students, including online games for gifted children. I have used many different sources over the years, but the websites in this article are include some of my favorite online games for gifted children. They are fun, challenging, and promote that higher level thinking that is most often associated with gifted learners. Plastelina, (https://www.plastelina.net), has some of my favorite online games for gifted children.They have a good selection of logic games that are sure to appeal to gifted children. Five of the games are free to play, and the others require a paid subscription. However, the subscription rates are very good with a 60 day pass available for $2.70, 120 days for $4.60 and 180 days for $6.50. Each of the games are very addictive and include some great cartoon graphics. Try the Cannibals and Missionaries, or the Family Crisis games to get a taste of what is on offer. My students love them. 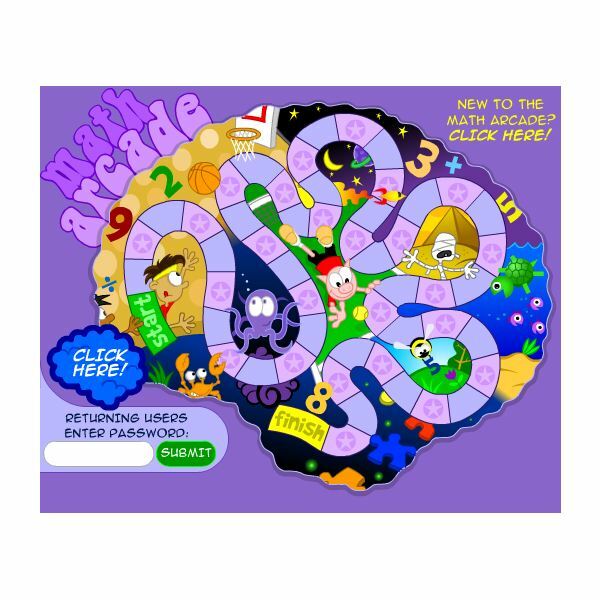 The Fun Brain Math Arcade, (www.funbrain.com/brain/MathBrain/MathBrain.html), covers a wide gamut of math skills and would be great practice for gifted math students. The games start off relatively easy, but soon increase in difficulty to provide the level of challenge required to engage students. There are 25 games in all to complete as you work your way around this virtual board game, and each is presented in a fun and engaging way. As well as basic facts, you will encounter skills like angles, double digit multiplying, and decimals. Each one seamlessly combines video game skills with Math skills. 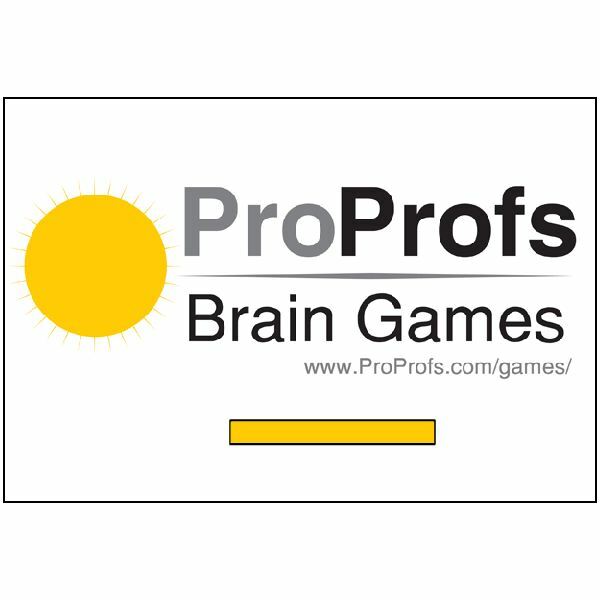 The ProProfs website has lots of free online games for gifted children, but the best place to start is with the logic games. Leapfroggies, Chess, Sliding Block Puzzles, Mazes, Nonograms, and SHOT are all great games to get started with, as each involves some kind of higher level thinking in order to be successful. There are many more online games that would also be suitable for gifted children in the Brain Teasers or Brain Training sections. Just click the links at the top of the page and explore. 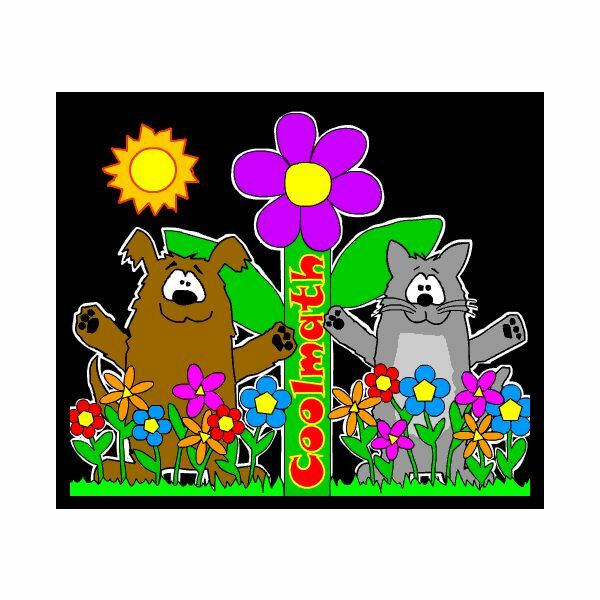 Despite its name, not all the content on CoolMath.com is directly related to Math. In fact, their tag line is ‘Math and Thinking games’. The Cool Math games site, (www.coolmath-games.com), has many great online games for gifted children. Take, for example, the ever popular Bloxorz, the Lemonade Stand Game, or Bloons Tower Defense. Each are maddeningly fun and addictive, but each are also designed to engage the thinking skills of gifted learners. Many teachers quickly turn to Cool Math when they are looking for extension activities for their fast finishers, and now you can too. Everything on the site is free to use. Online games for gifted children are a great way to learn through play. It might look like they are just spending more time playing video games, but the ones in this list are designed that way. Gifted children learn the most when they are engaged, challenged and having fun. The games in this article will do just that.